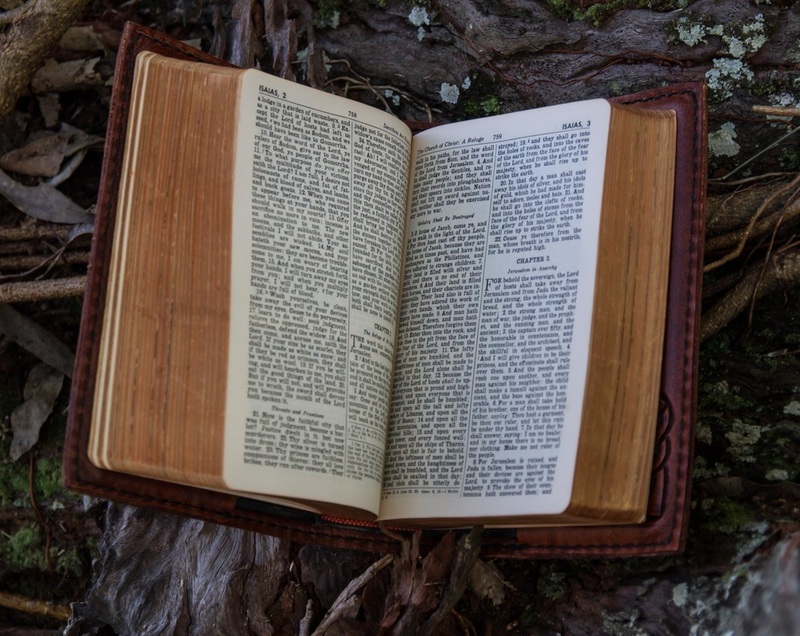 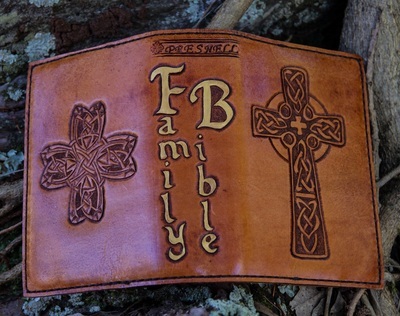 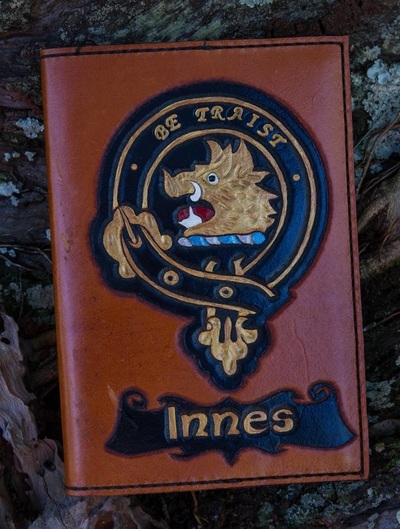 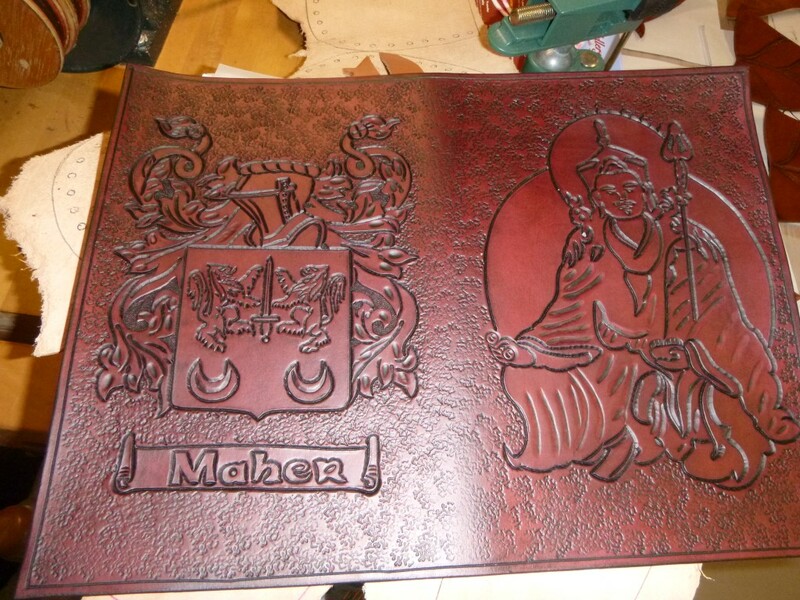 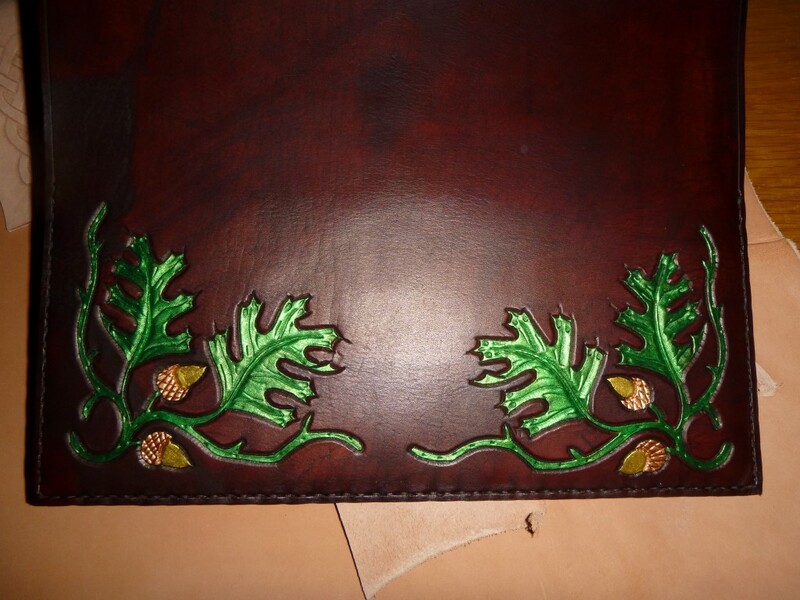 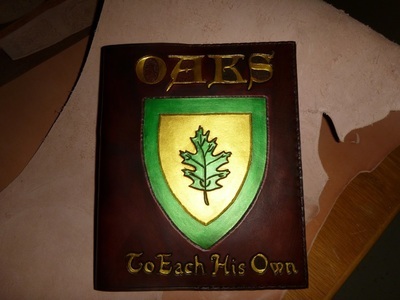 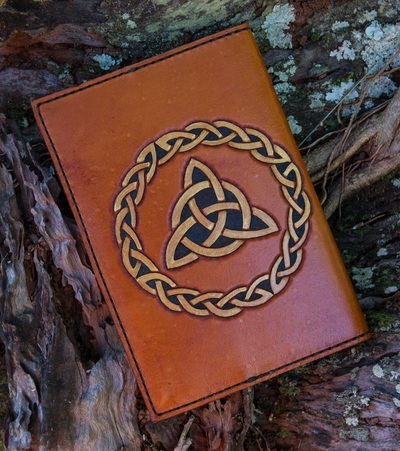 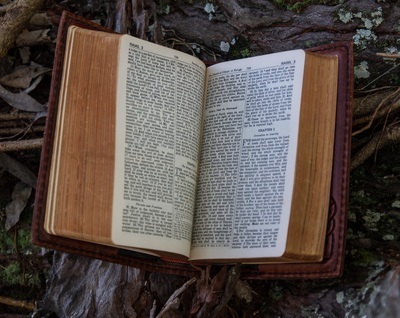 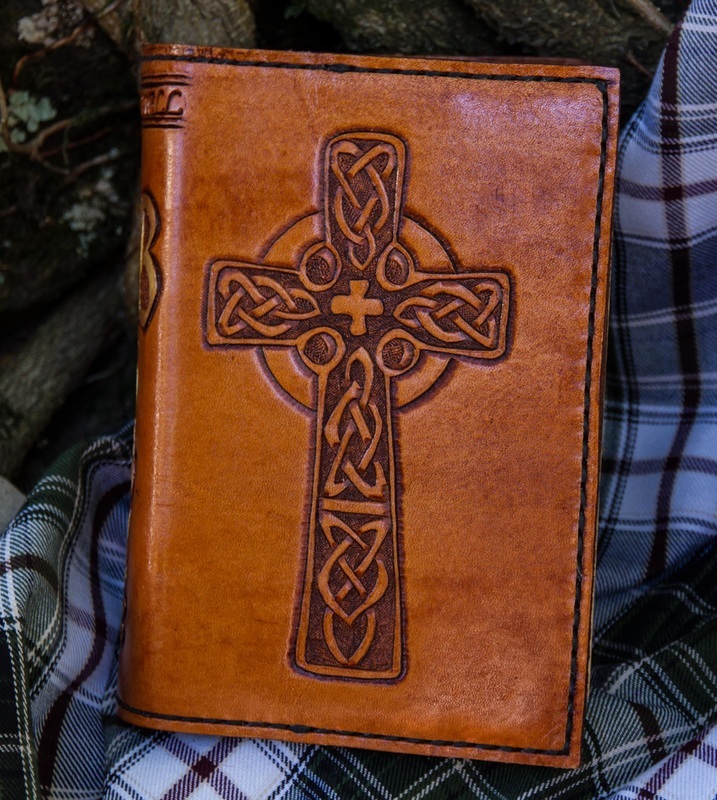 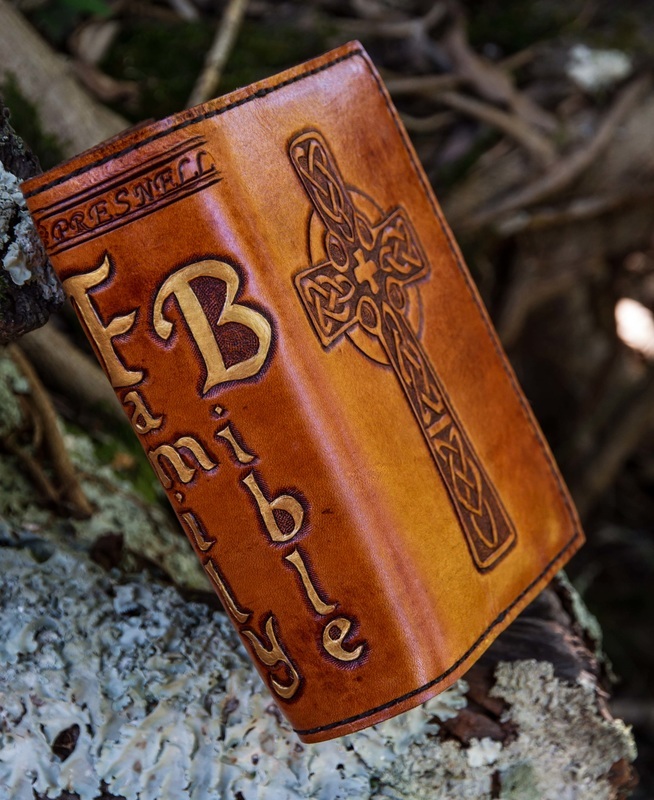 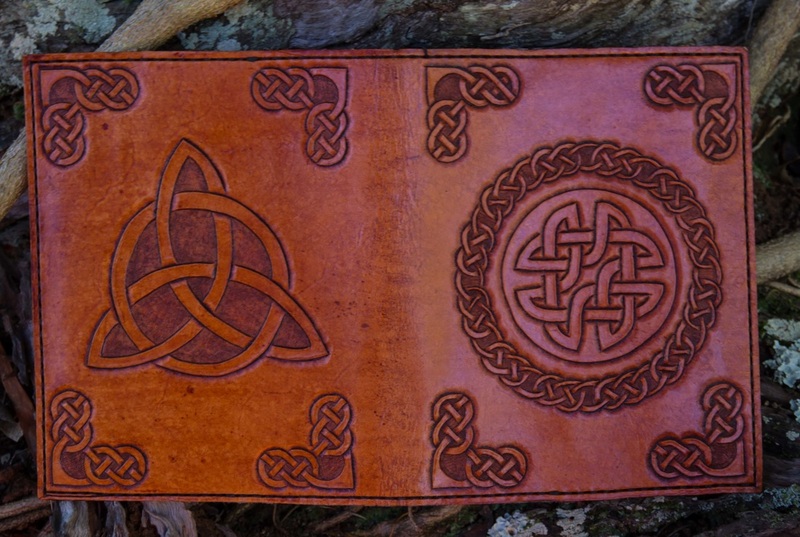 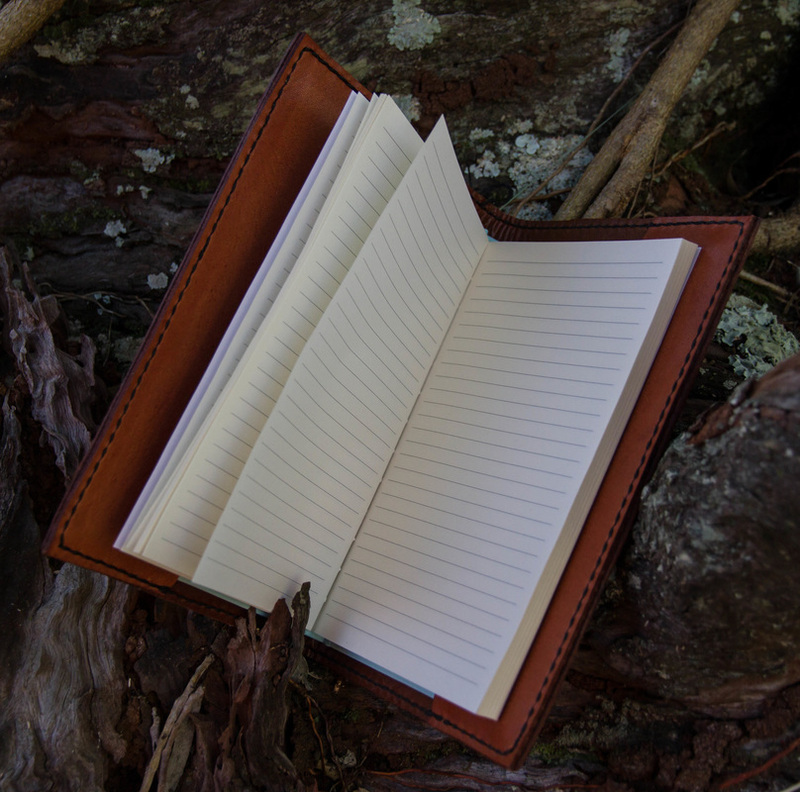 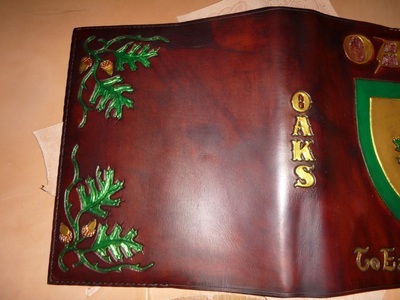 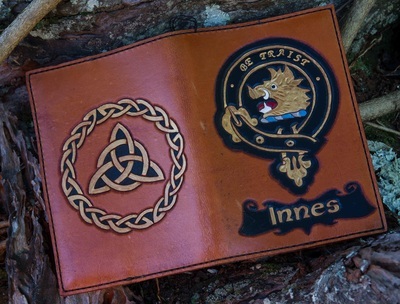 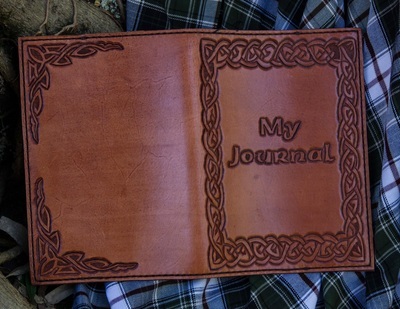 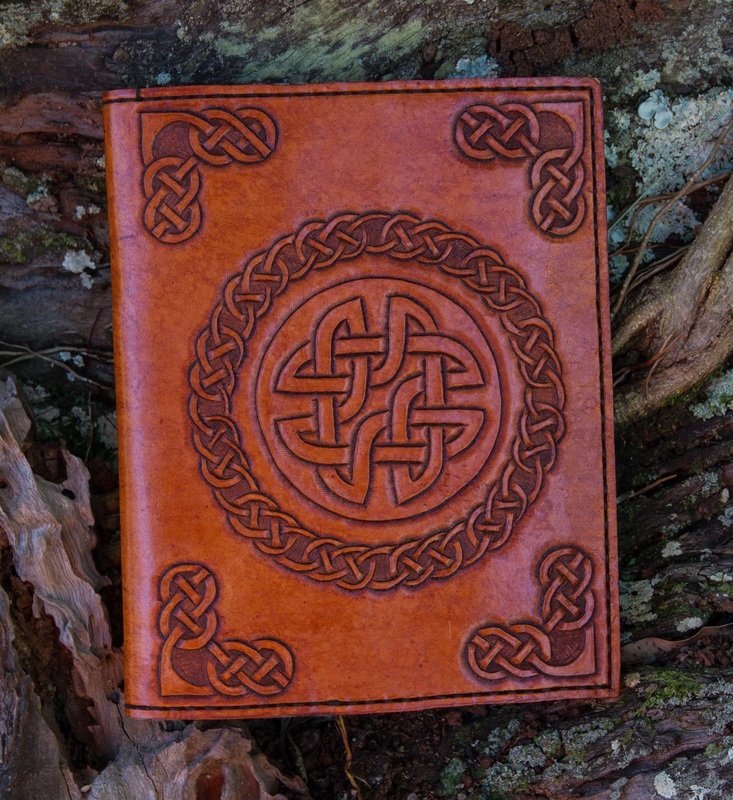 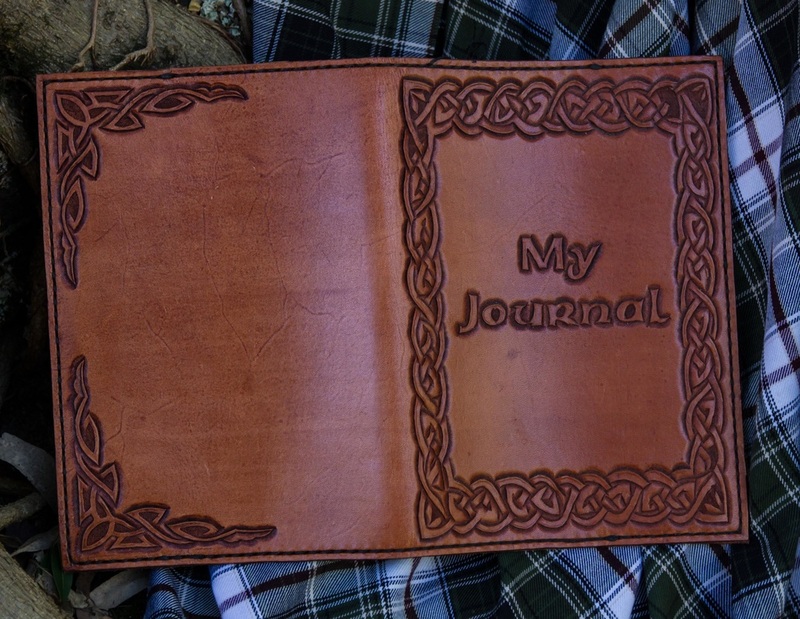 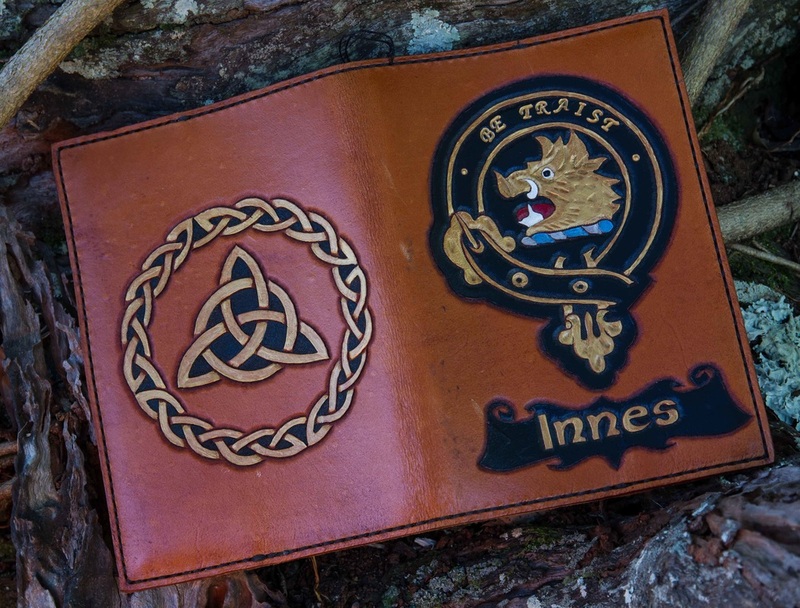 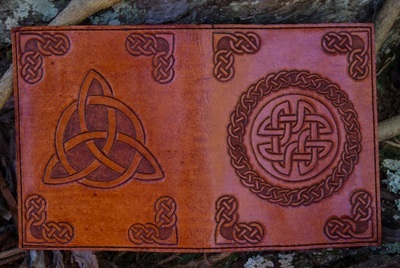 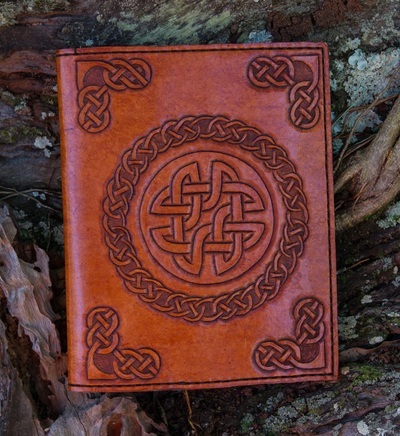 Looking for a special way to showcase your Family Tree History book or perhaps a cover for your trusty journal? Then look no further than Leather Maid. Contact me today to discuss your requirements.